Colour: Golden Amber (Artificially Coloured). Judging by the colour, more than sufficient E-150 Caramel was added. Nose: Quite Thin and Weak. The Alcohol is very present. I find Cereals, slightly Burnt Toast with Margarine, Corn Syrup, light Vanilla, slightly Bitter Almonds, light Honey, Burnt Grass, Charred Oak, Brown Sugar, Young Rum, Vegetables, light Orange Peel, light Aniseed, light Mint and light Fruity tones. Banana and Pineapple come to mind. There's not much going on here but at least I don't find extremely annoying off-notes. It's the best part of this Whisky for sure. Taste: Thin, almost Watery Delivery. On the Palate it's hardly recognisable as a Whisky. It's more like a Peppered Vodka and not a good one at that. I find Alcohol, Grains, Corn Syrup, Brown Sugar, light Licorice, young Rum, Vodka, light Vanilla, Burnt Grass, Cherry-Flavoured Cough Pastilles, Nut Shells, Oak, light Citrus Peel, Pepper and light Cinnamon. Finish: Thin, Harsh, Middle-Long and Bitter-Sweet. Alcohol and Caramel are the main drivers. I also find Cereals, Sugar, light Licorice, Grapefruit Juice, light Citrus Peel, light Cinnamon and Pepper. I added a few drops of Water and the Alcohol retreats significantly which is not a bad thing of course. 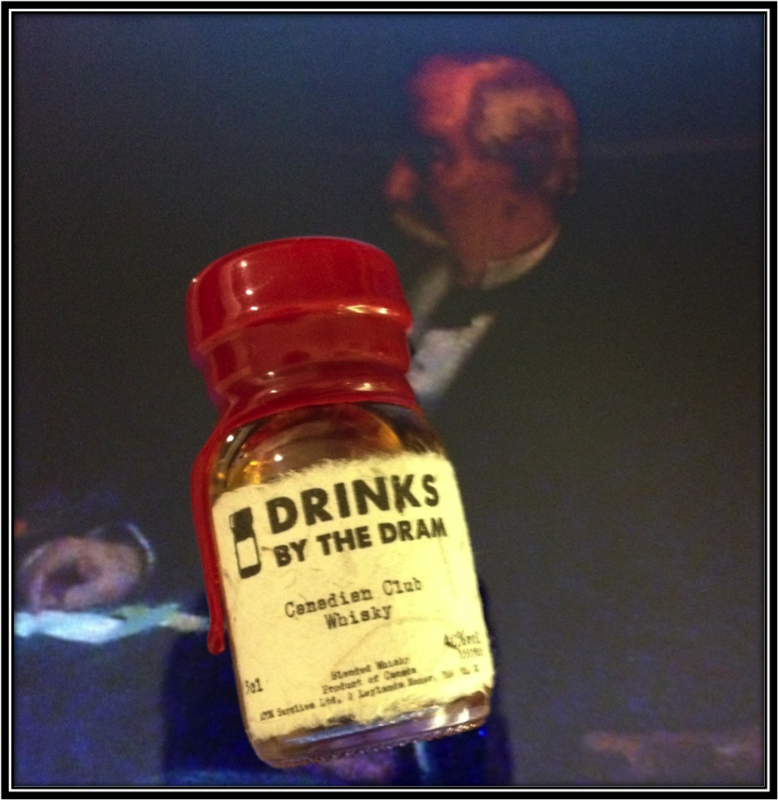 But the Canadian Club also becomes extremely Thin. Like a Caramel flavoured Vodka really. 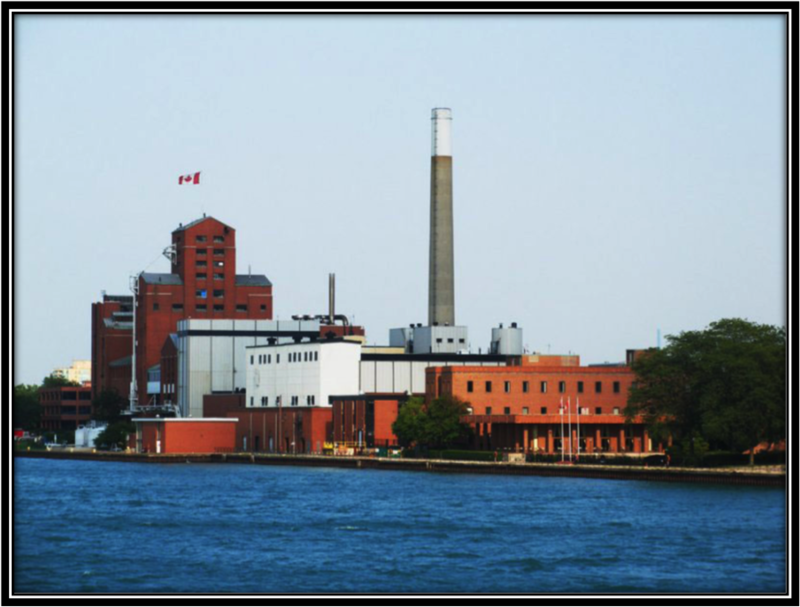 General Remarks: Canadian Club Whisky was created by Hiram Walker in the year 1858 and has been produced ever since then in the Hiram Walker & Sons Distillery located in Windsor (Ontario). 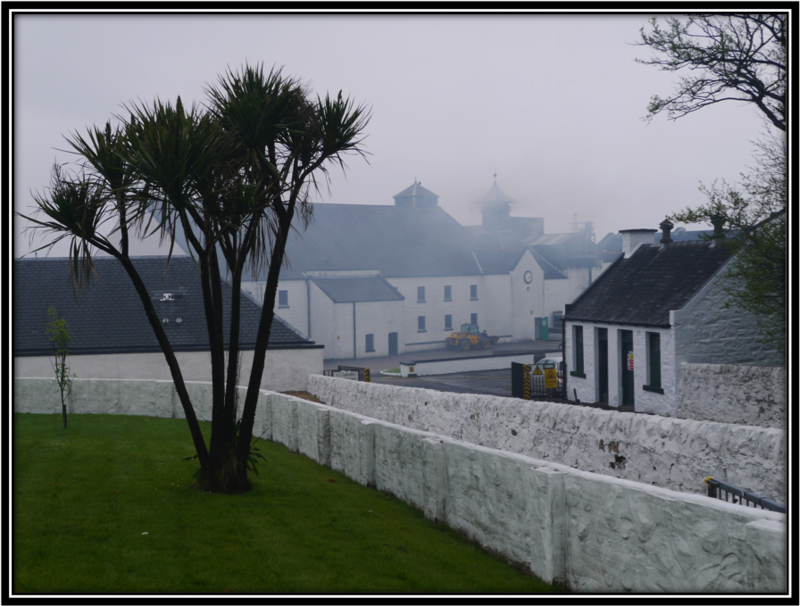 Nowadays, the distillery is owned by Pernod Ricard from France. 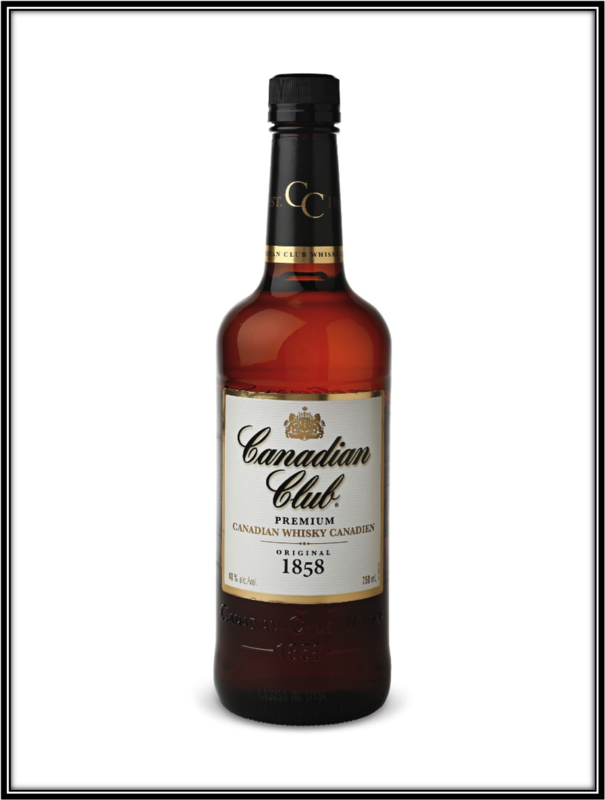 The Canadian Club Brand however is owned by Beam Suntory. Corn, Wheat, Barley and Rye are all part of the mash bill for Canadian Club. 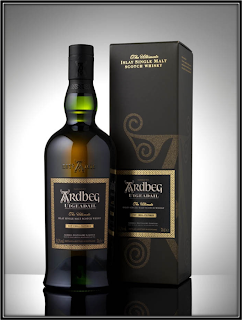 It ages for about 3-5 Years in a mix of New - and Refill White Oak casks. You can find it at prices between 15 and 25 US Dollars, depending on where you live (September 2016). 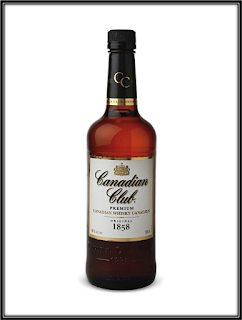 Conclusion: The Canadian Club Whisky is not too bad on the Nose considering its low price. 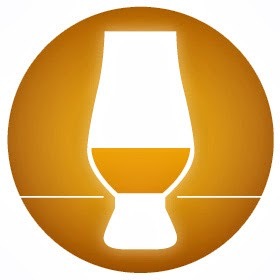 But on the Palate and in the Finish it has little to do with Whisky as we know it and love. It's closer to a Vodka, flavoured with Caramel and Pepper. This blended whisky is not good enough to enjoy neat or even on the rocks. The only way to drink this is bury it in Cola or Fruit Juice. Canadian Club is not a good ambassador for Canadian Whisky. As such, I can't recommend it to Whisky lovers.